2015 has been the year of MØ. Part of the way I enjoy and discover new music is through fixations. I tend not to be über critical in my likes and tastes – but for me to truly connect with a artist takes something special. And every so often, an artist comes along that makes me want to dig deeper. What collaborations have they worked on? How extensive is their catalogue? What are they posting on their socials pages? Who are their influences? Reflecting the past 12 months, it was all about MØ. Danish singer and songwriter MØ owned 2015. Here’s some of the reasons why she had me hooked. 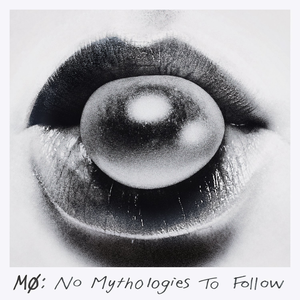 In my opinion arguably the most ‘unrewarded’ album released in 2014, No Mythologies To Follow was MØ’s debut electro-pop studio album. It was well receive by critics (scoring 76 on Metacritic, and a 8.9 User Score) and generally fared well on the international stage – but escaped the majority of the 2014 ‘Best Of” lists and never cracked the UK Top 50. A lot of slow-to-the-mark punters like myself, most likely bumped into this record in early 2015 when hearing her on collaborations (Diplo, Iggy Azalea, Major Lazer). There’s nothing better than that feeling when you unearth a musical gem, that makes you drop everything. 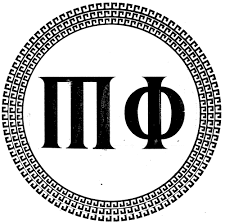 No Mythologies is a diamond, a reward for hours of trawling. Top tracks are Pilgrim, and Spice Girls cover Say You’ll Be There. Some people were surprised to hear Major Lazer’s infectious Leon On was dubbed Spotify’s most streamed song of all time in November. A lot of people, however, weren’t (myself included). 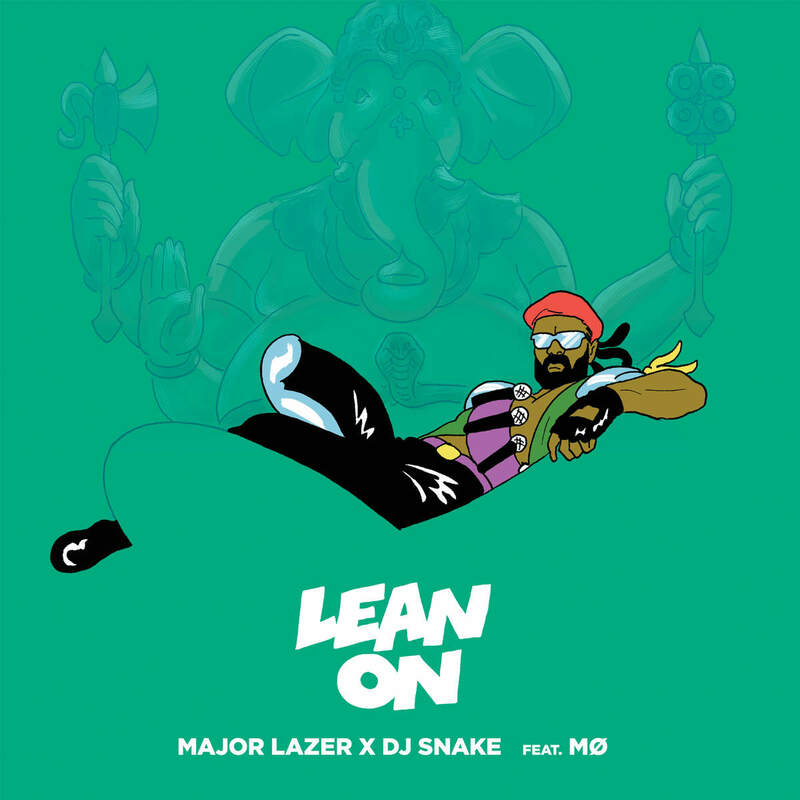 For want of a better phrase, Lean On was the ‘anthem of 2015’, racking up over 526 million streams worldwide and 947 million Youtube views. 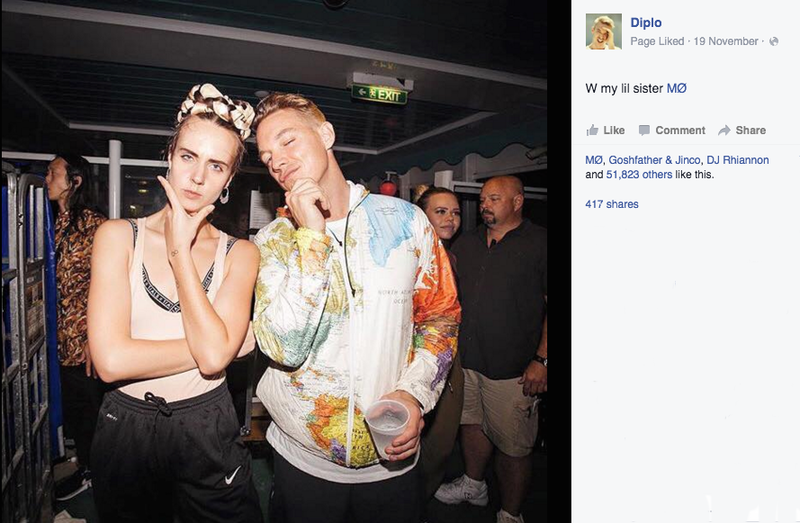 Only a quick look on MØ’s socials pages will show you she’s rubbing shoulders with King of Cool, Diplo. As one half of Major Lazer and Jack Ü (and not to mention endless production works) Diplo is often cited as the hardest working man in music. The man has an eye for talent. 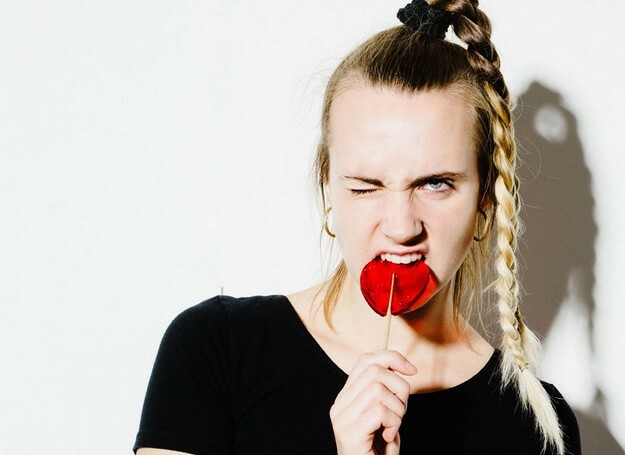 Although Diplo can be credited for setting her international career alight in 2015 following the success of Lean On, MØ has shown the world she’s got stock as top tier artist in her own right, as a result of years of hard work. Her talents far surpass enchanting vocals – she co-written major singles including “All My Love” by Major Lazer featuring vocals from Ariana Grande (featured on the soundtrack The Hunger Games: Mockingjay, Part 1). And just like every hard-working artist out there, she always seems to be touring. Scandinavia is the leading manufacturer ‘good pop’ – think Robyn, The Cardigans and songwriting titan Max Martin. So to be an artist that breaks through the the competitive market into the outer realms is a feat in itself. Her Danish twang is a charming addition to her melodic, siren-like vocals which is more audible in her live performances. Released in October, Kamikaze is our first glimpse of MØ’s upcoming second album (release TBC). Made with aforementioned friend Diplo, it’s a strong, fun electro-pop hit laced with distorted horns, clicks and MØ’s shrill vocals. 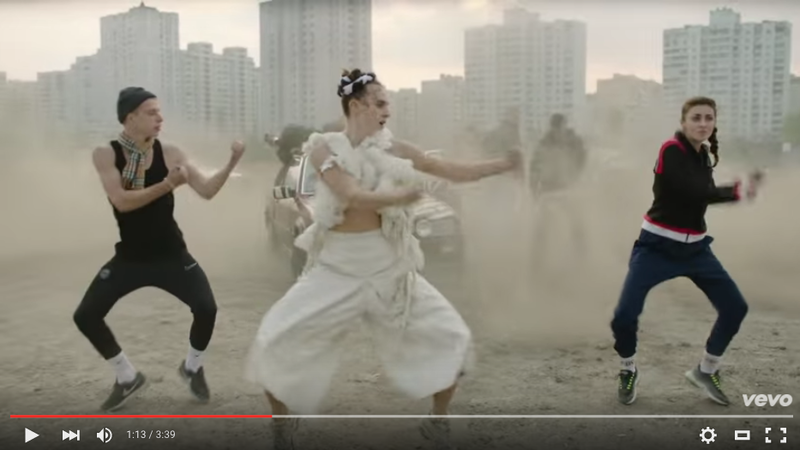 Kamikaze‘s rebellious sentiment is reflected in the music video: set in desolate backdrop in Kiev, MØ and friends drink, dance and fight. Reading reviews of MØ and her music, you’ll see phrases like ‘self-assured’, ‘shock-rap’, ‘powerful’ and her demure carrying a ‘warlike ardour’. 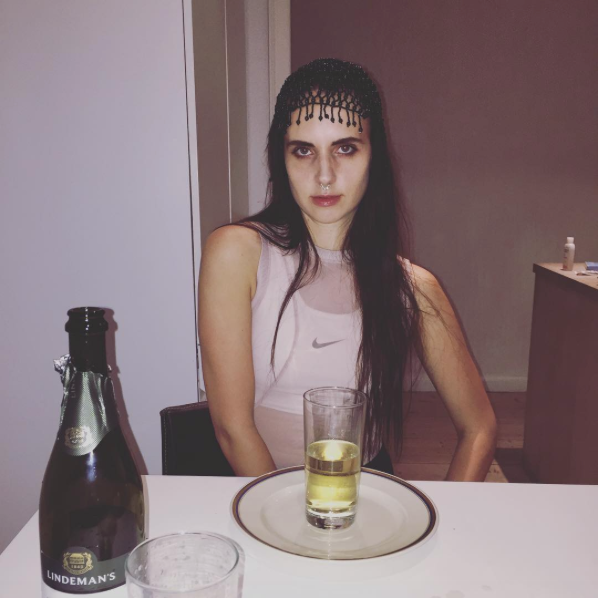 And this is very much reflected in her style – think tight high braids, sportswear and statement headpieces. (Sporty Spice, anyone?). 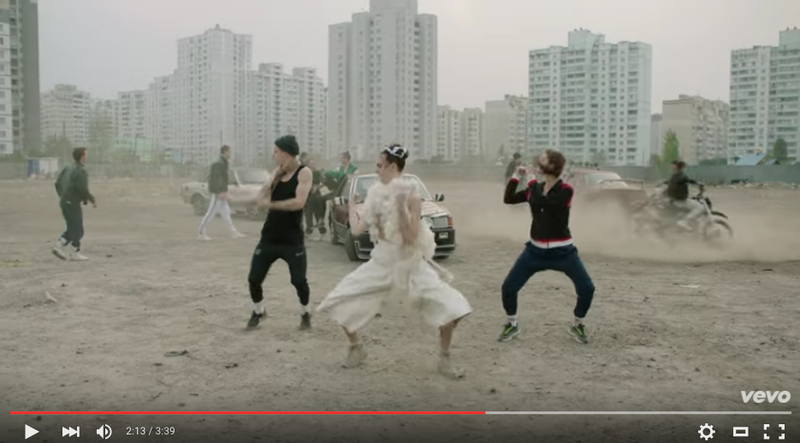 How to embed yourself into a culture? Develop a memorable dance move that can be reciprocated by anyone. It’s no Harlem Shuffle or Party Rock Anthem, but MØ’s moves are recognisable and easily associable with her electro-pop hits. Sign-up for free to the Sound Fruits newsletter, and be the first to hear every time I post. Click to sign-up here.